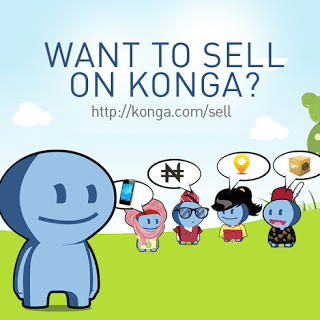 Konga, Nigeria’s leading online store has expanded its marketplace for third party sellers to all sellers in Nigeria. 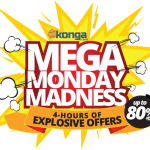 This service was previously available only to select dealers, but now any seller in Nigeria can sell their products online via Konga Marketplace to millions of Nigerians online. This service will allow small scale sellers and even local manufacturers sell their products online. 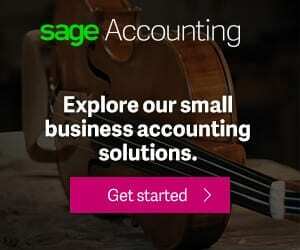 To be a part of this revolution and receive valuable information, simply visit http://shq.konga.com/ to pre-register. In case, you need some motivation, Maxitech, a computer and electronics dealer based in Lagos who has benefited from the earlier launched Konga Mall had this to say; “I have been selling computers for a number of years now in Lagos and to customers in neighboring cities, but I must admit that what Konga.com has been able to do for my business is increase my sales portfolio not only locally but nationwide”.